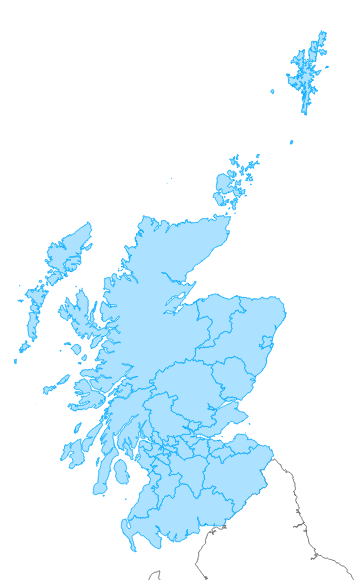 HLAmap is a Scotland-wide view of land use in modern and past times. It uses simple annotated maps to show how the landscape has changed over time, giving the user a tool to decipher the broad elements of the historic environment. This resource is for everyone. Both interested individuals and professional users can explore the information HLAmap holds. Click on The Map, open HLAmap (top left) and ‘About HLAmap’ indicates how easy it is to access the data. Clicking To Begin on this page gives step-by-step guidance for those who are less confident. To see how useful HLAmap can be, take a look at some of the Case Studies that have been developed for those interested specific topics such as Local Studies, Development Proposals or Landscape Planning. HLAmap reveals the extent of surviving prehistoric, historic and modern land uses. It can be viewed here, or downloaded for customised use in your GIS software.